How to set up an auto reply/out of office in Microsoft Outlook 2016 Going on a holiday and need your Outlook to automatically reply to any incoming emails? If you wont be attending your emails for some time, it is polite to let people know, so they aren't waiting for an email back from you. 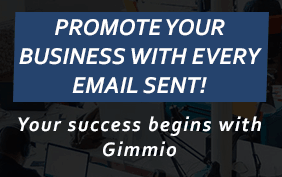 A brief overview When running a business, it is imperative to have a good email system which wont let you down, and this is especially true if your income derives from email inquiries. An email solution for small businesses can be quite different to an email solution that you would use on a medium or large business.